Calcutta Club Is this your restaurant? What a curry!! Had the special which was a goat curry, it was amazing. Have visited this restaurant numerous times and it never fails to disappoint. Great service, the staff are always so friendly, and the food is outstanding. Definitely my number one restaurant. Probably the best Indian restaurant in Nottingham. Great food, friendly staff, always make you welcome. Cannot wait to return. Delicious!! Starting to think I prefer the food here to Memsaab, it's just as good, and they don't completely change the menu on a regular basis, only a few dishes at a time. I've always thought it was a brave move opening up next door to probably the best curry restaurant in Nottingham, Memsaab. But this place is just about as good, and a little less expensive. This place just gets better with each visit. And there's always some new dishes on the menu to try. Probably my favourite curry restaurant in Nottingham. I't's not cheap, but it's top quality with very friendly and knowledgable staff. Absolutely the best curry I have had. The team are really friendly and it was no trouble for them to get you what you wanted. I would definately recommended going. Excellent meal and service. The staff were professional and friendly and the food was tasty and well presented. As usual a great meal. Warmly met by the staff and every course was detailed by the serving person. Good timing for the meal and great flavours. Top meal and service, as usual! Could not find anything to complain about from the food, service; the overall experience of dining at the Calcutta Club which was our first time it was excellent. Would definitely return and tell friends and family to go there. Excellent food and excellent service, I would highly recommend a visit to this fairly new addition to Nottingham's curry scene. Nth time I've reviewed this restaurant, because we've been back so many times. Every review has been pretty much the same as every time we've been, it's been excellent. Guess what? Same again!!! It's no wonder every table is always taken. Go and enjoy! We had starters and main. Apart from the lamb being a little tough the rest was lovely. Service was first class! Birthday treat for my daughter at Calcutta CLub. Excellent staff service, very friendly. Daughter received a complementary glass of Prosecco for her birthday. All the food was amazing. Monkfish a must! 1st time last night & was absolutely fabulous great service, lovely staff & amazing flavours! Lemon & coriander rice was gorgeous. It was my birthday & I got a lovely surprise hot chocolate Brownie with a candle! Would highly recommend a visit. A explosion of flavours for your taste buds, unusual dishes, try the specials, the goat was amazing. Excellent as ever! Beef and potato Madras to die for!!! Excellent food and service. Highly recommended! Having been once before this was the reasoning why we booked yesterday, also as it was a birthday celebration...there are so many restaurants in Nottingham but the Calcutta Club is really something special...little touches which makes one feel special...super fun evening ending with a little birthday sponge and chorus of happy birthday......would recommend to absolutely anyone.....good looking waiters as well! 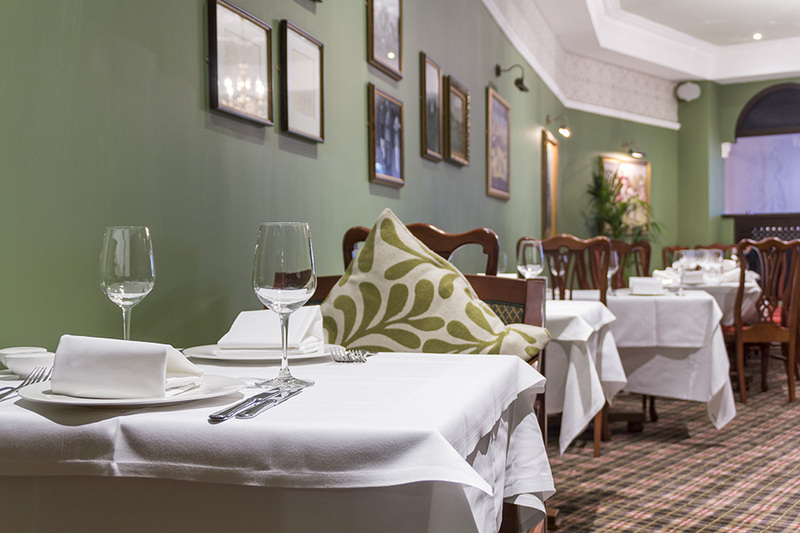 Delicious food, and great value with 20% OFF food if you dine before 6.30pm. The starters were all delicious, and I'd highly recommend the fish curry. We went with relations visiting from USA and had a really lovely meal. The service was excellent and 'mine host' was also very attentive. Fabulous restaurant, fantastic food, great value for money, lovely staff nothing too much bother, I would recommend this restaurant to anyone. The staff looked after us so well and catered well for our needs. Lovely food at Calcutta Club served by a really friendly and attentive waitress in nice surroundings, finished off with a delicious home made chocolate. Have already recommended it to people in our walking group! This is the best Indian cuisine I have ever had. Everything from the pickles through to the excellent dishes tasted home made. Also the wine is excellent, not something your average Indian is noted for. I rate this as sophisticated Indian dining. Four of us had a meal last night. It was amazing! We are MemSaab faithfuls but after last night I think Calcutta is going to be top of the list. A top high class restaurant! A good meal although probably not quite as memorable as our first visit. Service was good and in spite of us arriving just minutes before 6.30pm and leaving after 7.45pm we were kindly given the 20% discount. I have eaten here in the past, the food and service is always excellent and I would definitely recommend this restaurant to anyone who enjoys a quality evening out! We've eaten here many times and it never disappoints. Its hard to think of a way to improve this place, although them producing a recipe book or offering cooking classes might be a start! Nice meal at Calcutta Club, probably not the best in the area but worth a visit. Great food and really good value. Superb menu - food beautifully presented and absolutely delicious. Even though they were busy the staff were very attentive. Great atmosphere. This is my second time at Calcutta club and both times I have been happy with the wonderful helpful service as staff are very attentive but not intrusive. I enjoyed the vegetarian options and enjoyed the aubergine the only criticism I have (small one) is that the aubergine dish was very greasy but delicious. It would be great if you did use less oil as it's healthier. I will be returning with my friends and family. The decor and ambiance was stylish and relaxing at Calcutta Club. The food was very tasty with quality ingredients and the service was attentive but pleasant. A thoroughly enjoyable experience! 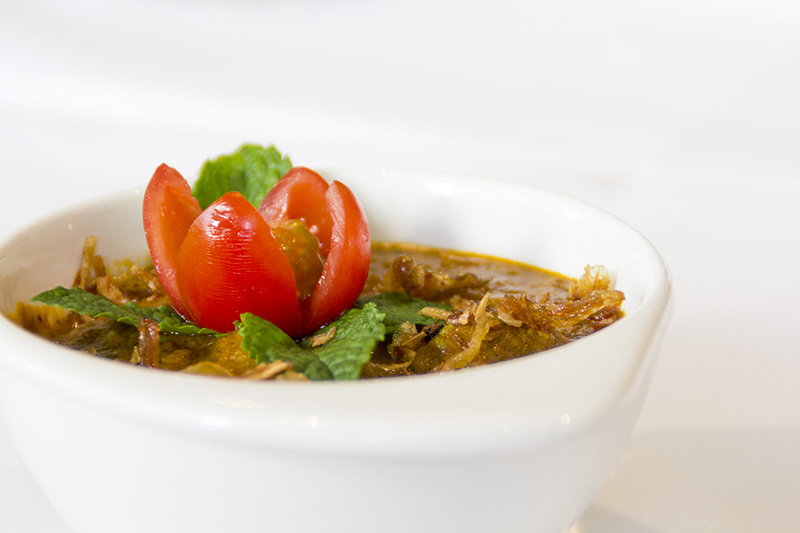 The main course of Lamb Nehari was the highlight dish for me at Calcutta Club. Tandoori platter was surprisingly good portioned, and the fish was great. Overall the staff were attentive and gave good recommendations. The Calcutta Club does give the ambiance of stepping back in time. A gem of a restaurant. 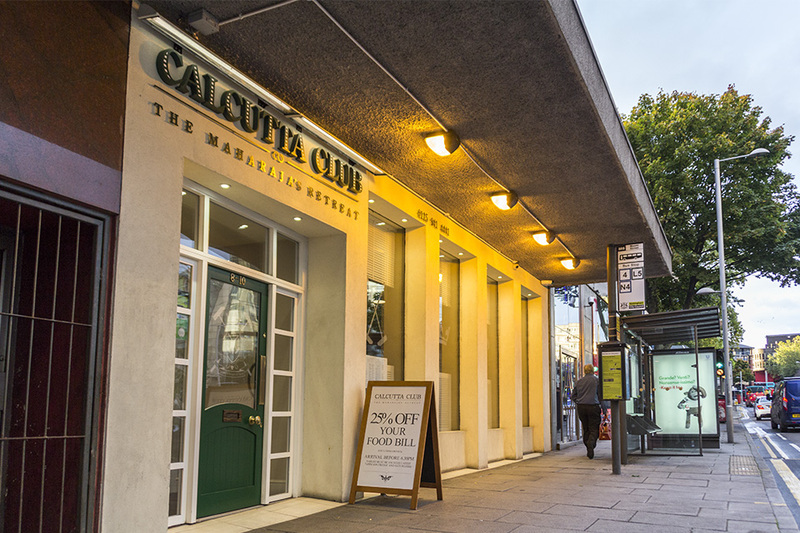 Can't remember how many times we've been to Calcutta Club was it as good as previous visits? Yes it was. The food, again, was a delight to eat. The Amritsari Masala Fish starter was absolutely delicious! The lamb punijab karahi was sooooo tender. Can't comment on deserts as we were all too full! Nottingham's best! Excellent food and great staff! The food was exceptional at Calcutta Club! Every dish ordered had its own unique taste and the service received was excellent. From the minute you walk in you are taken care of. It was nice to see a well prepared menu and not so much on the menu is a good thing. Overall the meal is pricey but worth the money for getting that little something extra rather than your usual Indian curry. Superb food and service at Calcutta Club! Great deal with 30% off on a Sunday. Food excellent and service charming. Well worth a visit! Excellent food backed up by excellent service. The goat curry is delicious. The Early Bird discount is not to be missed. Absolutely fantastic food & service would go again when back in Nottingham. Thoroughly enjoyable meal at Calcutta Club, excellent food and service! Excellent meal, attentive service provided by friendly staff. Will definitely return! Lovely food and great service at Calcutta Club. Amazing food, amazing service, amazing atmosphere, amazing. 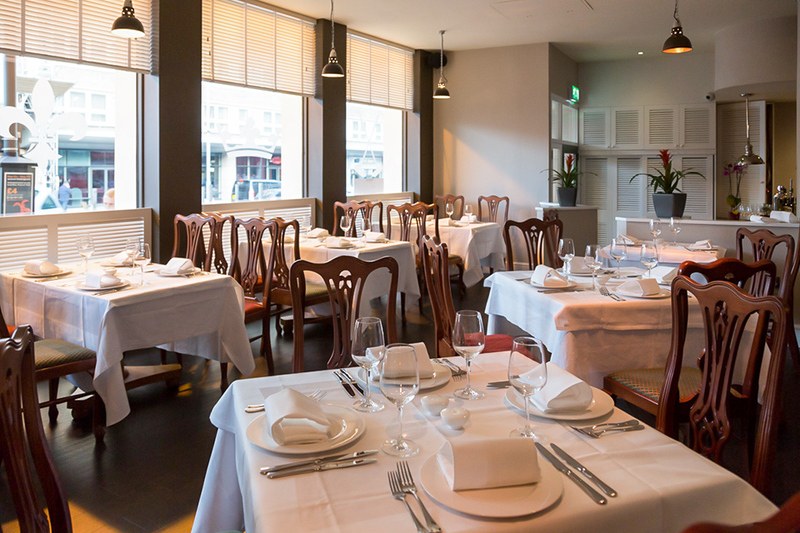 Friendly if slow service, buzzing atmosphere, decent if unexceptional food at a price. Really lovely food. Sunday offer of 25% off the bill made it really good value (plus free car parking in Nottingham centre) and I can't fault the service. Have been a few times and always enjoyed it. Went for Mothers Day, and received 25% off meals. Staff as always were friendly, helpful and efficient, and food was extremely tasty. Excellent menu to cater for all tastes. Will be going again to Calcutta Club. Not our first visit to Calcutta Club but it was just as good! Food was again excellent and the Service was good too, very friendly and cheerful. Always nice to have a joke with staff. Would we come back? Why wouldn't we?!!! So, the food at Calcutta Club is good, no doubt. However, even on the deals it's still the top of the price pack on Maid Marion. It doesn't warrant it. Service here was excellent, really lovely attentive staff. Our lamb dishes were excellent and the chef's special was super tasty! They've really settled in now and are no longer the new kid on the already excellent block! Excellent food and service. Highly recommend! We decided to try the Calcutta club due to its recent success winning a few awards and its keeps popping up on my Facebook news feed. To be honest I'm quite particular when I try new places and always compare them to what I can currently get from my local restaurant. If I'm completely honest, the Calcutta club offers nothing new in its menu, service, value or ambiance than any other restaurant I've been to. 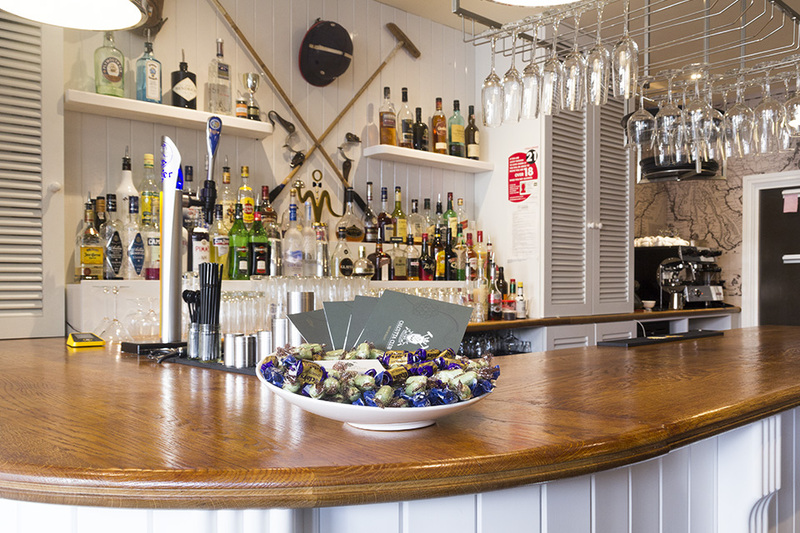 Having said that, the food was really well cooked, and staff were very friendly and we had a really goods night. Its definitely worth a visit if your in the area, but I wouldn't travel miles to go there. Great meal and excellent service again at the Calcutta Club. Went for a meal last night at The Calcutta Club and all I can say is that it is simply the best Indian food I have ever tasted. The food is beautifully presented and super tasty. The service is second to none, with extremely friendly and knowledgeable staff without being intrusive. The gorgeous chocolates at the end of the meal were heavenly. My whole party didn't have enough words to say how excellent the evening was. It is quite simply the best. The Calcutta Club was up to its usual great standard and now has some new dishes on the menu. First time visit to Calcutta Club. The service was superb. Staff were friendly and very helpful. Great surroundings. The restaurant had a pleasant and relaxed atmosphere. You didnt feel rushed. Highly recommended. One of the best Indian restaurants in Nottingham. Will definitely return. Lovely meal! Always happy at the Calcutta club! Had a marvelous meal at the Calcutta Club. The service was superb. Best Indian food I've ever had! Calcutta Club is our favourite restaurant at the moment. The food and service are always great! As well as the special offers and car parking vouchers providing excellent value! Really excellent service at the Calcutta Club, great food and quality toilets! Really attentive staff, will return. Excellent tasty food at Calcutta Club, with friendly efficient service. Tried Calcutta Club in Nottingham for the first time, early evening mid week. There was a good choice of dishes on the menu and helpful staff when more details were required. The service was good and if I needed more drinks I would just ask. 5 stars for all of the categories, great food and attentive friendly staff, a great night out at Calcutta Club. Excellent service, helpful advice regarding dishes when requested and the food was excellent too. A very enjoyable evening in a lovely restaurant with great atmosphere. Tasty food, great ambience and first class service. Excellent Food. Ambiance very comfortable and welcoming. Service very good. Value - a little pricey but worth the evening out as it was my husband's birthday. Gift and birthday cake was a nice touch! Something a little different, some tasty food but rather more expensive than other local Indian restaurants. This was my third visit to Calcutta Club. Excellent tasty food. Nice surroundings. Staff attentive and helpful. Ventilation of restaurant was brilliant! 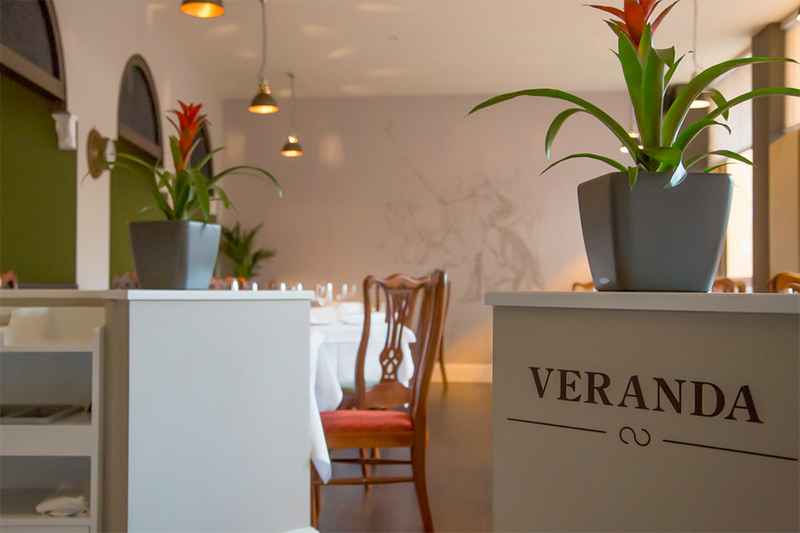 Relaxed atmosphere, delicious food and excellent service, will go again! 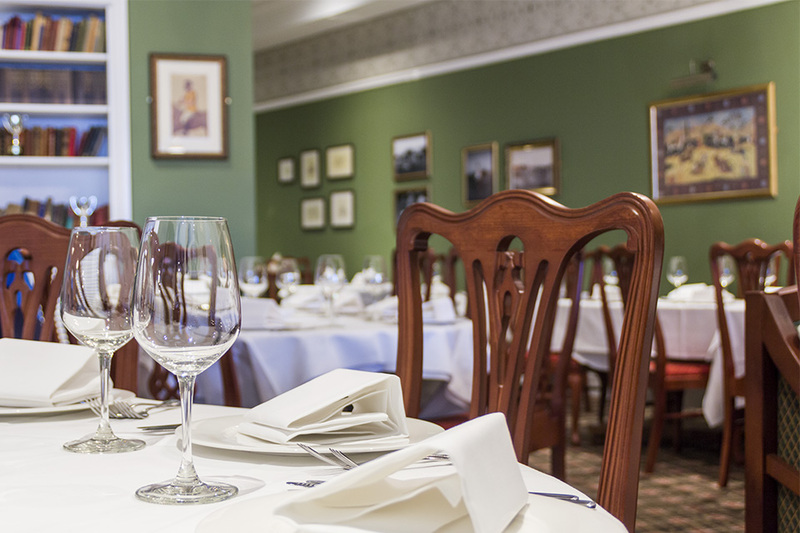 On the central road of Maid Marian Way in Nottingham’s city centre is the Calcutta Club Restaurant. An Indian restaurant with a difference, Calcutta Club aims to recreate the dining experiences of India’s Maharajas at their luxurious feasts. 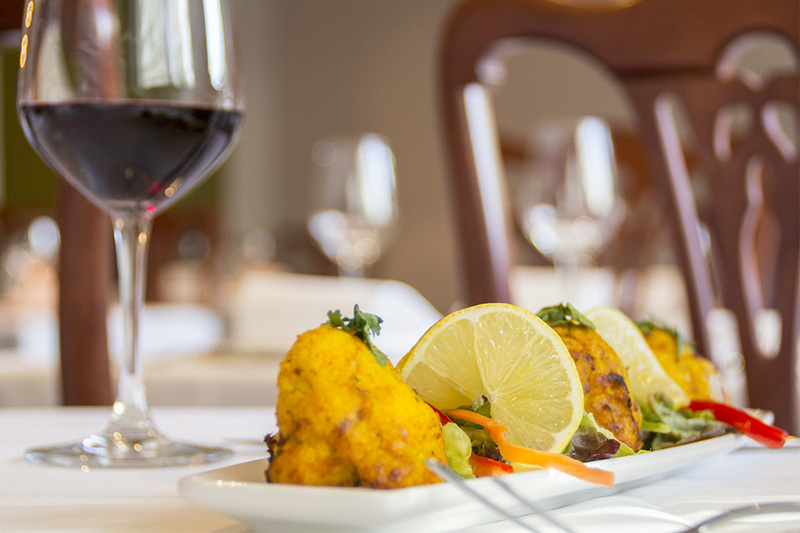 The restaurant owners have over 20 years experience in entertaining guests and cooking outstanding Indian cuisine which lives up to their own royal standards, promising a wonderful evening of fine food and drink. The restaurant is decorated beautifully. Elegant and stylish, Calcutta Club makes the most of contemporary Indian style with a lavish dining space featuring touches of Indian culture and plush features. Intricately-patterned decoration borders the rich green walls which hang with traditional Indian artwork, whilst luscious greenery and spacious dining tables ensure Calcutta Club remains a restaurant with style. The staff are welcoming and attentive, committed to the regal standard of service that the restaurant promises each of its diners. 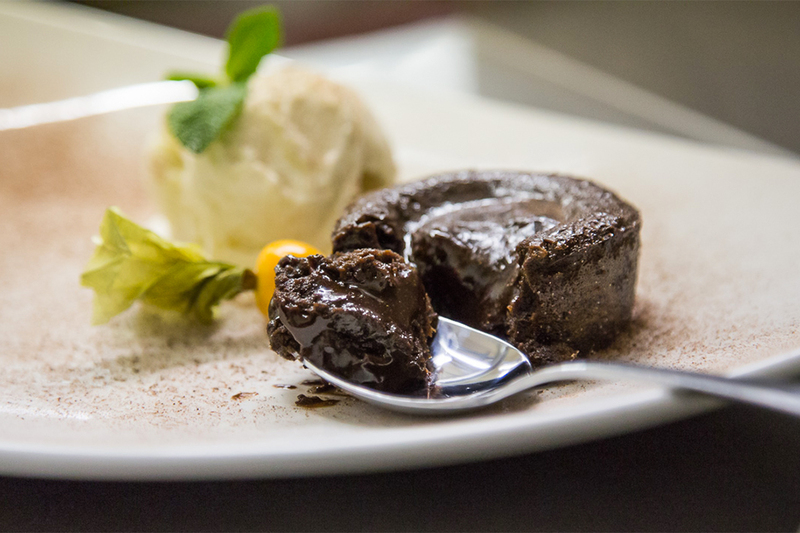 The menu is full of expertly crafted dishes, full of flavour and made from the freshest ingredients available. There’s a variety of dishes for vegetarians and meat eaters alike, each as indulgent as the last. For your starter, choose from a rich variety of dishes, such as the tandoori lamb cutlets, marinated with freshly ground spices with a hint of garlic, ginger and fresh mint. Vegetarians should try the traditional Punjabi vegetable samosa, and sea food lovers shouldn’t miss the outstanding dish of Amritsari masala fish. From the main section of the menu, Calcutta Club has an extensive menu for vegetarians, including saag paneer, a dish of Indian cottage cheese served with fresh spinach, roasted ginger, garlic and fenugreek. The Timeless Classics selection offers a number of curries, including dansacs and kormas, perfect for revisiting your old favourites. For something new, choose one of the stunning club specials, such as the suka-masala chooza, a gorgeous dish of bhuna-style chicken, pan-roasted and served with stuffed red chillies, yoghurt and freshly ground gram masala. 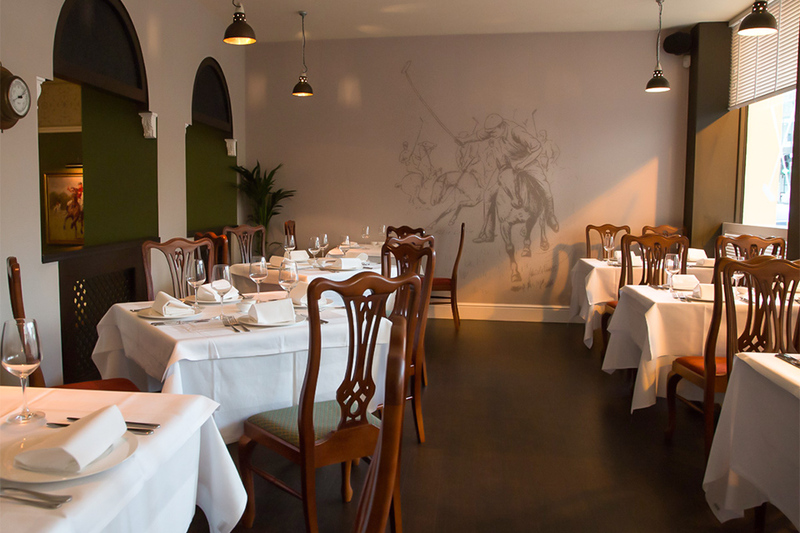 For a luxurious and unique Indian dining experience, Calcutta Club Nottingham is the perfect choice. With excellent customer service and expertly-cooked dishes, an evening at this restaurant promises to be memorable and enjoyable. Starters to tantalise your palate, majestic flavours to indulge or share. It’s time for the main event: hot and spicy, mild and fragrant, light and dry, a wealth of regional choice awaits, timeless classics and future favourites. Dham-pak style simmered fillet of beef with kashmiri spices, sun-dried red chillies [to tingle the taste buds] & pot roasted potatoes. Taste options for all, freshly prepared in the club kitchen. 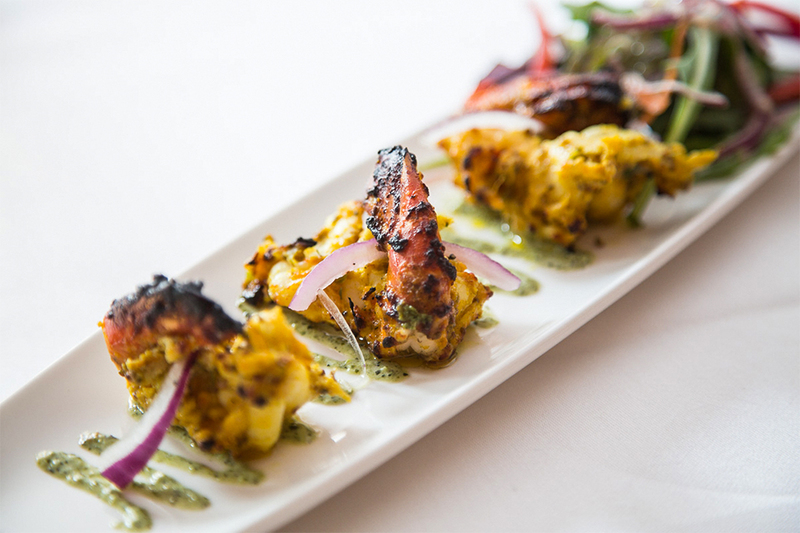 Experience amazing flavours and textures with our expertly prepared vegetarian creations. Rich, strong & fresh tasting. Brewed with cardamom & fennel. Served white. Blended tea flavoured with bergamot. The champagne of tea. A fine incomparable flavour. Rich and refreshing from Brahmaputra Valley. Black china tea with real mango. Light, refreshing, soothing and aromatic. 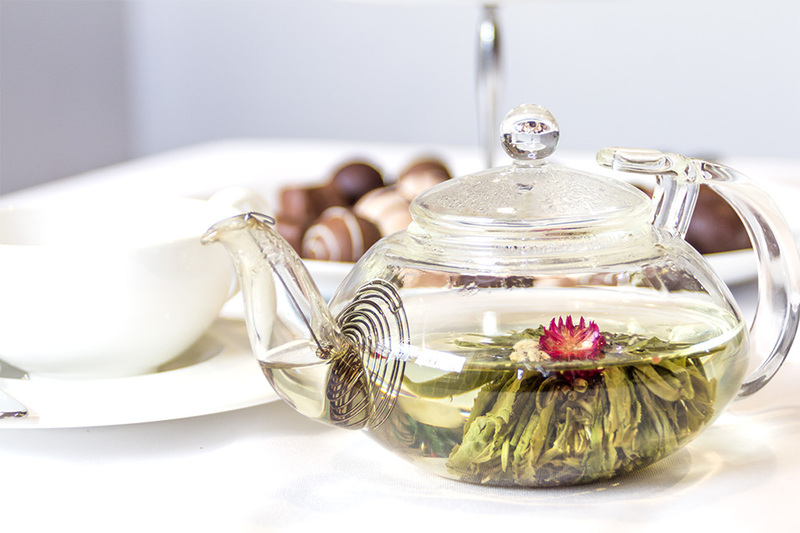 Green tea leaves & a blooming amaranth flower which, when infused in water, opens majestically. Both decaffeinated and regular coffee are intense roasted, 100% Colombian and Arabica bean. 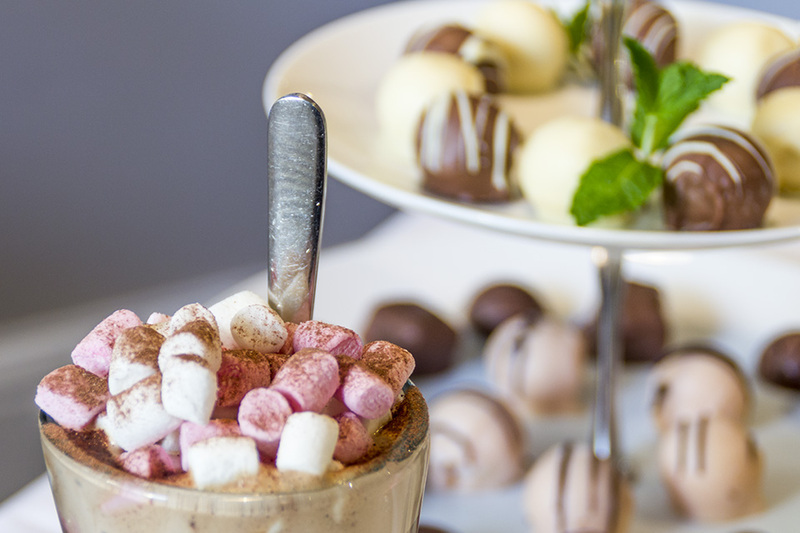 Spiced rum in a creamy chocolate coffee finished with marshmallows. Pressed apple, squeezed orange or pineapple. Apple & Mango or Orange & Passionfruit. Pale green colour with intense citric and grapefruit notes blended with tropical aromas like mango and peach. A light-medium bodied wine with a good acidity and length. Lightly aromatic with ripe citrus and baked apple characters, and a soft honeyed sweetness. Clear and bright, medium lemon colour and presence of legs. Aromas of coconut, vanilla, quince, biscuit, peaches and simple fruit notes. Medium intensity. Aromas of stone-fruit and minerals with flavours of guava and lime. Aromatic, zesty nose with apple, lime and kiwi notes and a hint of minerality. Juicy, weighty fruit with a zippy, citric acid mouth watering feel, creating a refreshing, satisfying finish. A lovely subtle, complex style of Viognier - with fresh apricot and white peach hints, and a rich aromatic palate. A beautiful example of top notch Chenin Blanc from South Africa. “One to watch” according to wine writer, Robert Joseph. Groote Post is situated north of Cape Town in the new discovery area of Darling and produces wines of great finesse and quality. A perfect ending to the match, indulge in a royal sweet treat. 25% Off Food Sunday & Monday - Go dine Exclusive!